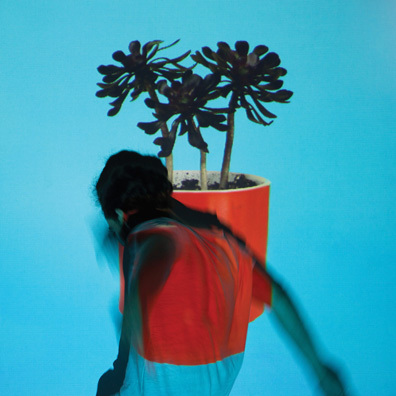 Local Natives have, whether through intentional effort or not, established themselves as the go-to band of inoffensive but charming West Coast indie rock. With a debut that shone with the wide-eyed excitement of a band experiencing first album praise and a touring lifestyle, to a polar opposite sophomore effort that dealt with loss and heartbreak, Local Natives are a band unafraid to let you know exactly what they are feeling. After a brief year-long period of radio silence, Sunlit Youth is the LA quintet's attempt to find out what is next. Not an unfamiliar concept for a third album, this takes the form of self-contemplation—trying to make sense of the emotional peaks and troughs of their back catalogue. Spot-on review. Very well-put. Thanks.